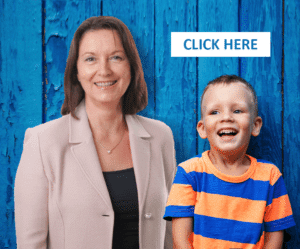 If after you opt-in, you change your mind, you may withdraw your consent for us to contact you, for the continued collection, use or disclosure of your information, at anytime, by contacting us at info@TOMATIS.com.au or mailing us at: TOMATIS.com.au.  Our store is hosted on TOMATIS. They provide us with the online e-commerce platform that allows us to sell our products and services to you. Your data is stored through TOMATIS’s data storage, databases and the general TOMATIS application. They store your data on a secure server behind a firewall. 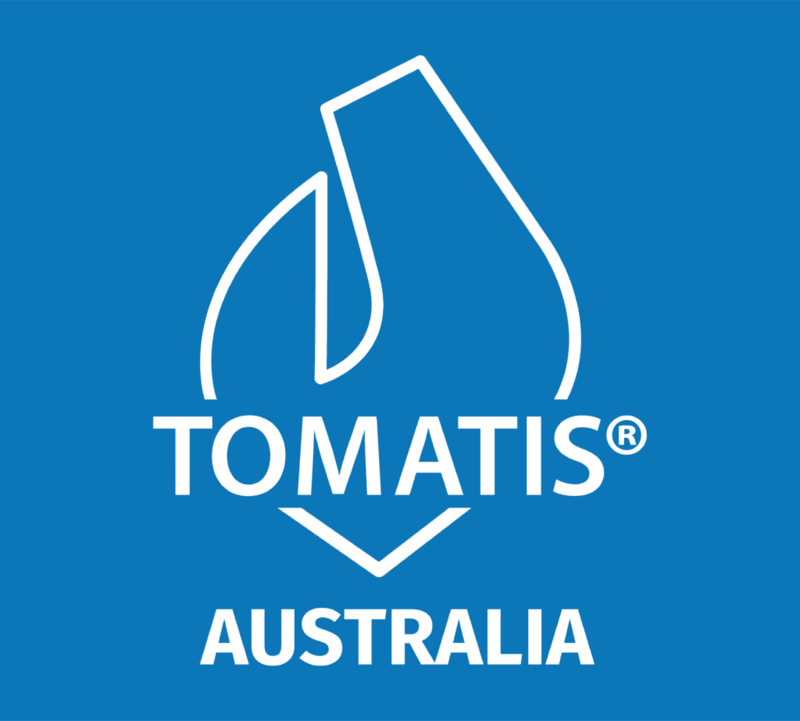 If you choose a direct payment gateway to complete your purchase, then TOMATIS stores your credit card data. It is encrypted through the Payment Card Industry Data Security Standard (PCI-DSS). Your purchase transaction data is stored only as long as is necessary to complete your purchase transaction. After that is complete, your purchase transaction information is deleted. For more insight, you may also want to read TOMATIS’s Terms of Service here or Privacy Statement here. _session_id, unique token, sessional, Allows TOMATIS to store information about your session (referrer, landing page, etc).